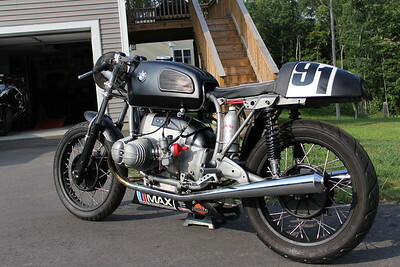 The vintage cafe bike. 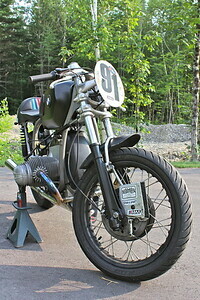 Chassis: September 1970 /5. 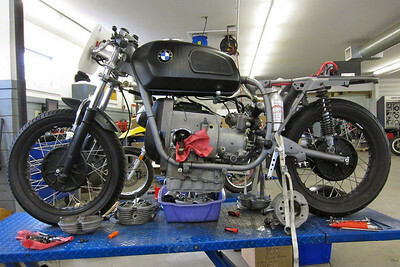 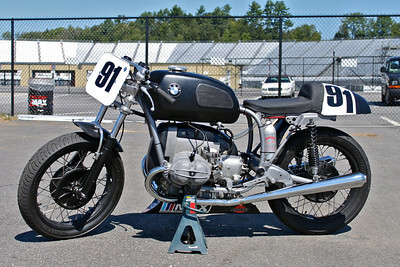 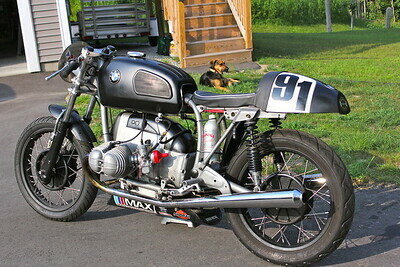 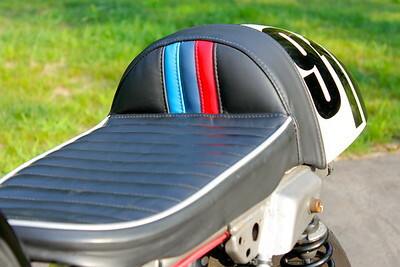 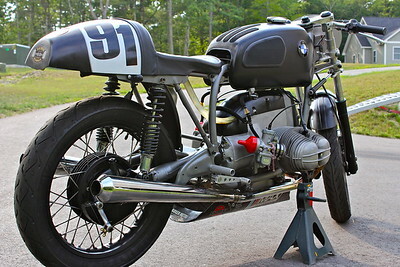 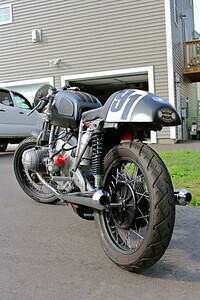 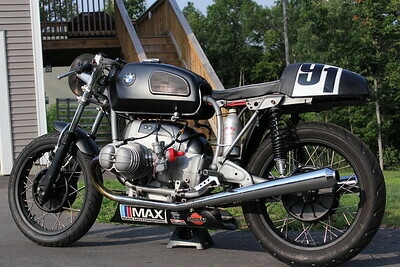 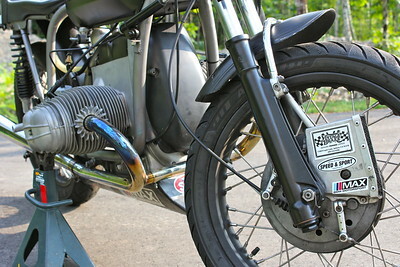 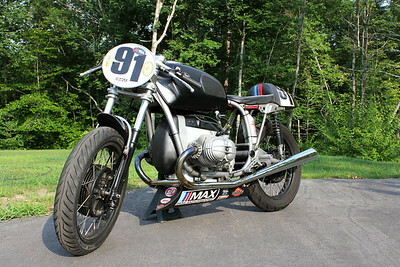 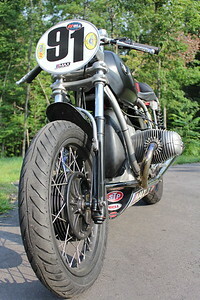 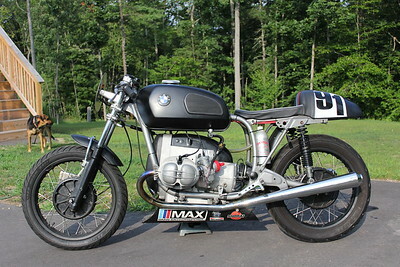 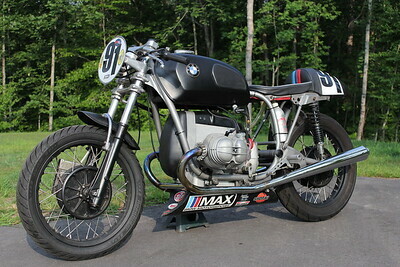 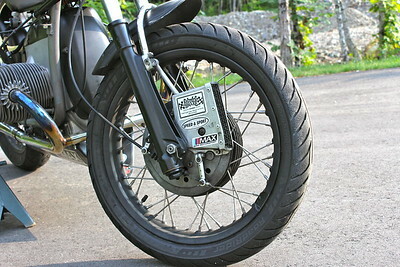 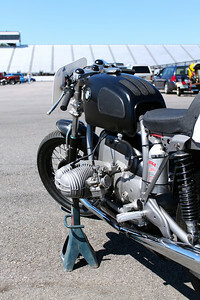 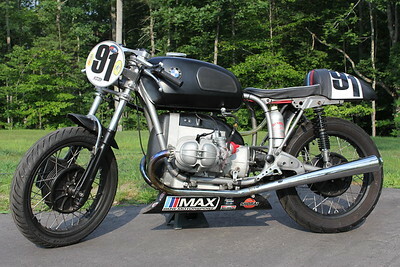 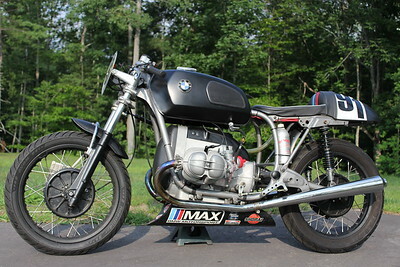 Motor: R75 originally built in January 1976. 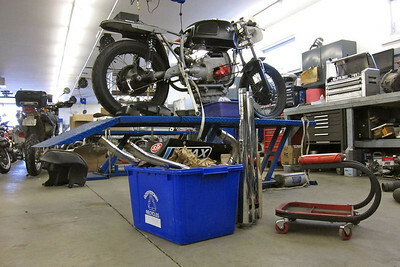 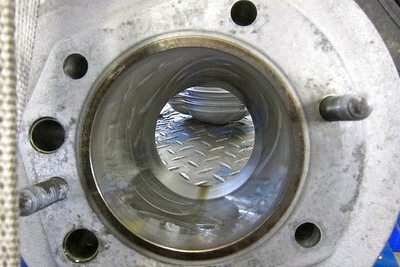 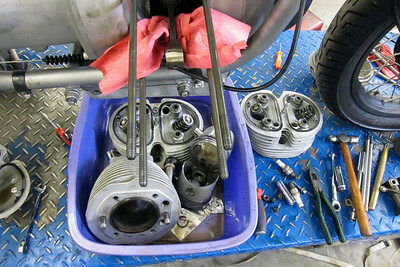 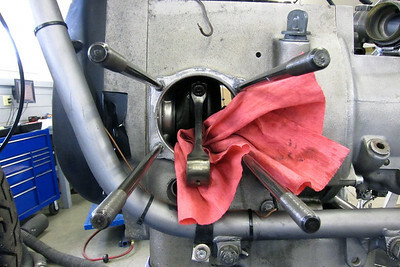 The bike was purchased in a partially complete state. 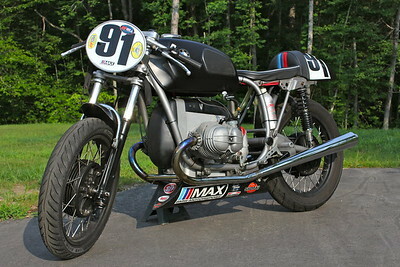 The finishing work has been completed with the assistance of MAX BMW. 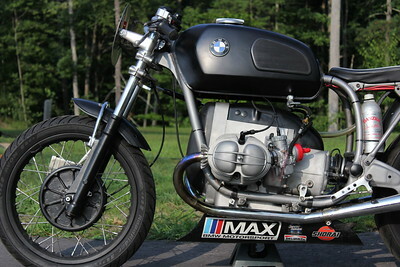 This bike would not have gone together without the help from the good people at MAX BMW and Marcus for selling me the bike.